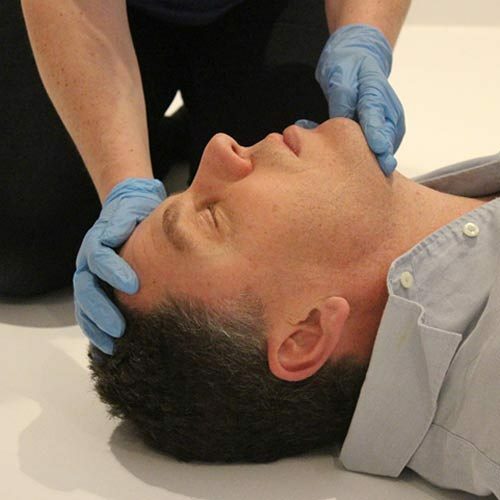 This course is designed to give you the theoretical knowledge (and a lot more) needed to accompany the Emergency First Aid at Work 6 hour First Aid course. 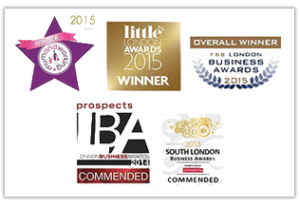 This is a convenient and easy way for businesses requiring an Appointed Person qualification to become First Aid compliant. This course is also an excellent annual refresher for the fully regulated FAW and EFAW courses to ensure you remain HSE compliant. 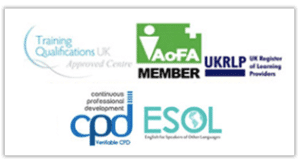 This course is an excellent First Aid Training package for those with English as a Second Language to prepare themselves to pass a practical first aid course. The content also serves as an ideal annual refresher covering the full HSE syllabus plus head injuries, heart attack, asthma and much more. 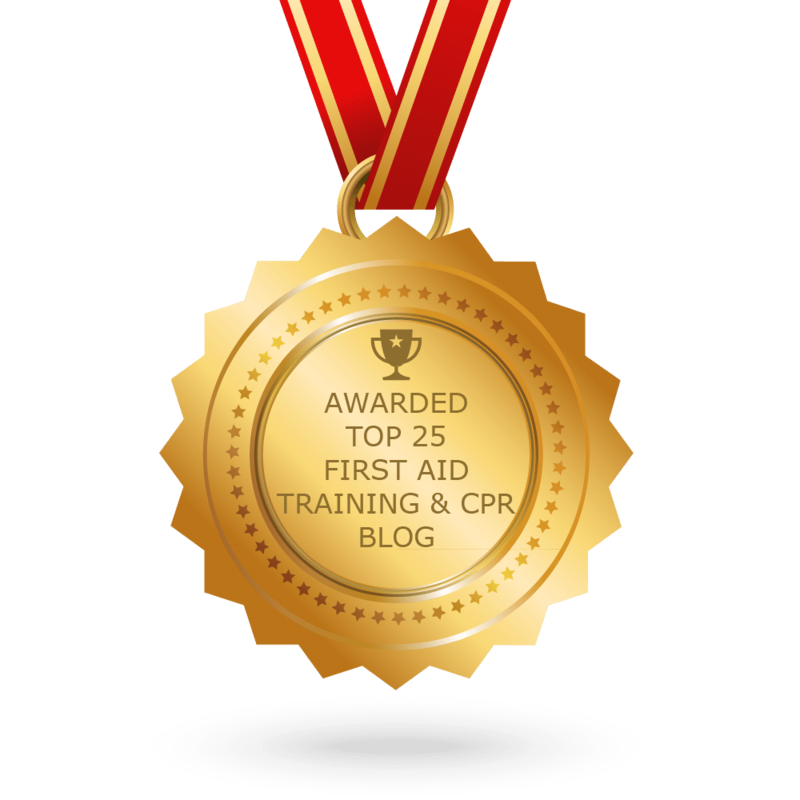 This course fulfils all the criteria for Appointed Person First Aid training, however a practical course is required in order to comply with the HSE requirements to be a First Aider.